BUCKWHEAT is a very useful plant source for a wealth of health benefits, including a reduction in blood pressure, prevention of certain types of cancer, management of diabetes, improved digestion and cholesterol levels, boosted immune system, elimination of gallstones, protection from asthma attacks, and relief from constipation and other intestinal conditions. Buckwheat is one of those valuable foods that contain high-quality proteins, meaning that it has all eight essential amino acids, including lysine. High-quality proteins are vital to a number of different functions in the body, so food containing complete proteins not only replaces the need to eat red meat (priceless for vegetarians and vegans), but also gets the benefits from those proteins faster. Some of the benefits that complete proteins have are there ability to help you lose weight by satisfying your appetite faster and replacing the need for empty carbohydrates. They provide extra energy boosts and studies have shown that they increase cognitive ability. Finally, they help slow down the natural decrease in muscle strength and mass, called sarcopenia. Studies have shown complete proteins help people dramatically slow down the loss of bone and muscle mass, lending greater strength, durability, and endurance during physical activity! 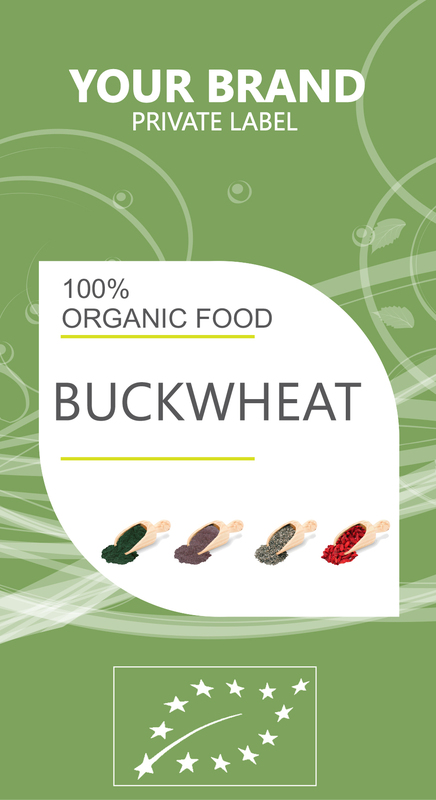 Buckwheat is rich in insoluble fiber, what also means that it greatly decreases the chances of developing gallstones! Insoluble fiber not only increases transit time of food through the digestive tract, but also reduces the need for excess secretion of bile acids. When too much bile acid is created, the chances of developing gallstones is much higher, so a steady intake of insoluble fiber in the diet can protect your gallbladder! The magnesium and vitamin E levels in buckwheat are both strong enough to support the claim that buckwheat protects children from developing asthma.